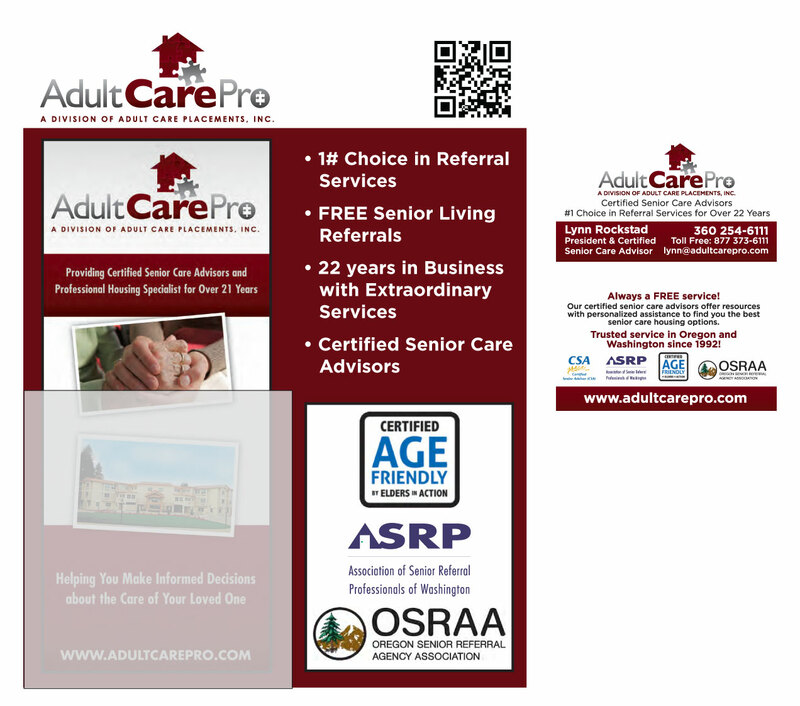 Adult Care Pro is a growing local business with a great reputation that has been in operation for 20+ years. 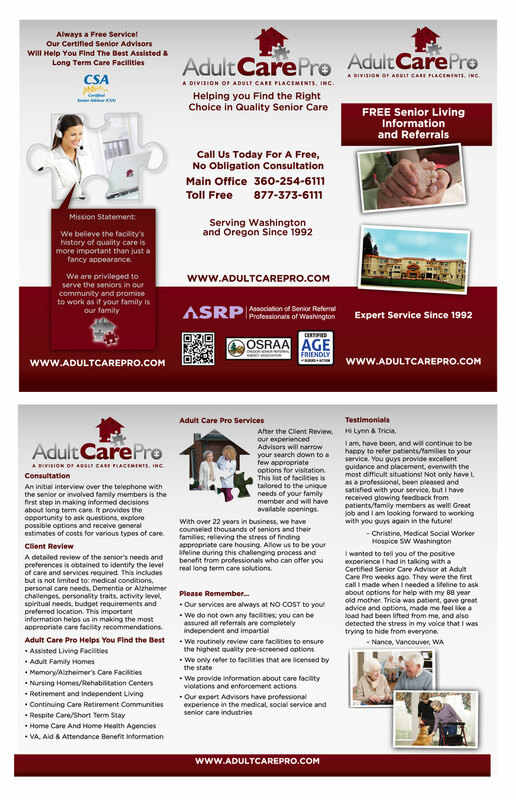 I was hired to provide them with a digital presence through their website and social media. Additionally, they needed a branding overhaul to bring all of their print collateral and digital media inline with the brand’s look and feel.